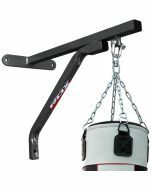 An extended punch bag ceiling bracket made of shatterproof steal and measuring 10 inches long for superior stability. 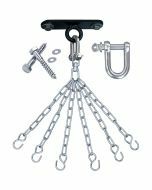 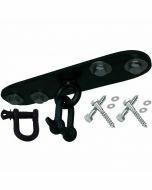 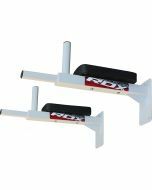 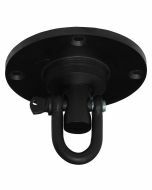 Constructed from the toughest 18-guage high grade steel and rigorously tested in our lab for strength and endurance, this ceiling mount is a force to be reckoned with. 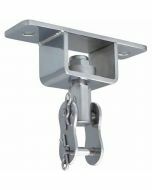 And because the steel has been treated with a special anti-rust formula, it can be used outdoors in any climate – it simply won’t surrender to weathering! 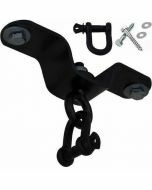 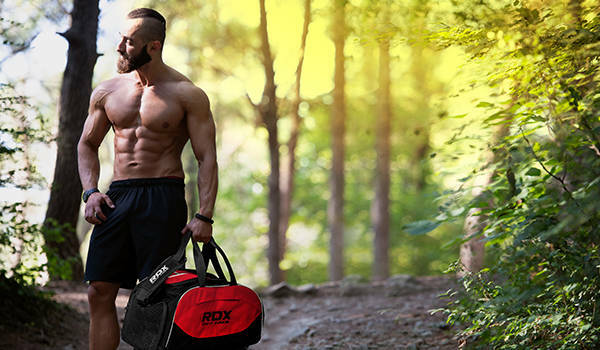 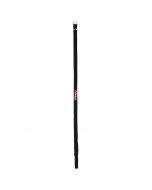 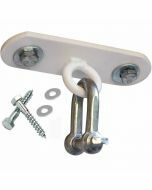 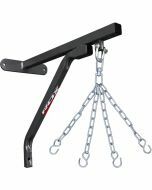 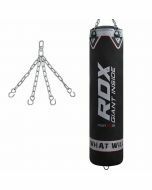 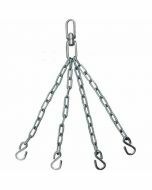 Comes with heavy duty bolts and D shackle for solid strength and fixtures that stand up to punishing workouts.